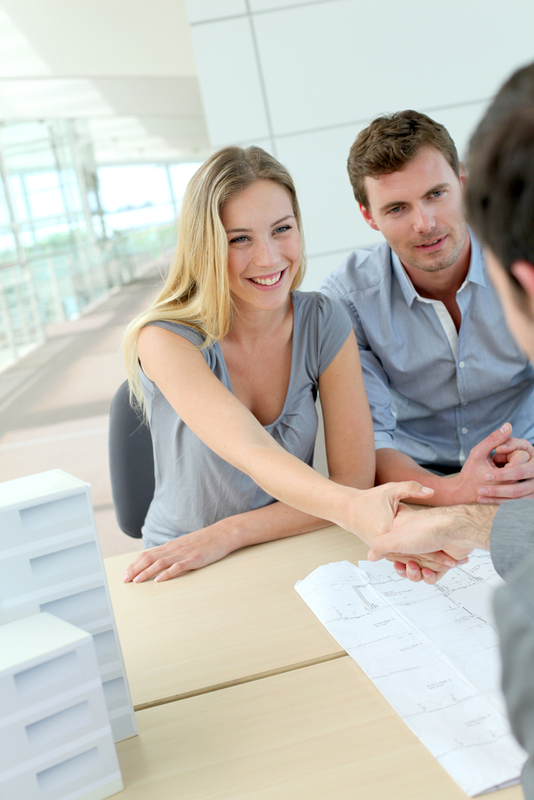 Getting a career in real estate off the ground involves making several crucial decisions. What kind of real estate will you focus on, which markets are right for your skills, and which broker will you work with? Depending on the amount of support they provide and how they approach the industry, your broker can have a major impact on your career. Reviewing Their Advertising: These days, being able to reach prospective buyers is more important than ever. Review the print and online marketing materials for each brokerage you're considering, looking for those that make the best use of social media and modern marketing techniques. Over the years, EXIT Realty Nexus has made a name for themselves by combining cutting-edge technology with old-fashioned industry expertise. Asking About Fees: Some real estate companies seem to view their agents as profit centers, charging hundreds of dollars in desk fees regardless of whether you made a sale that month. EXIT agents, on the other hand, have few out-of-pocket expenses and no desk fees, along with The EXIT Formula, one of the industry's most generous compensation arrangements. Looking For A Mentor: Your broker should not only give you access to the market, but should also provide the training and mentorship you need to take your career in real estate to the next level. Some brokers are leery of giving their agents too much information, for fear they'll take that wisdom to another company. The best, however, understand that a successful agency depends on successful agents, so they invest in the future of every employee. If you're looking for a great brokerage in the Minneapolis area, look no further than EXIT Realty Nexus. With a revolutionary approach and a suite of benefits you won't find anywhere else, they'll help you achieve levels of success you never thought possible. If you're ready to take the first step toward a bright future, visit their website, or call (612) 281-1033 today.